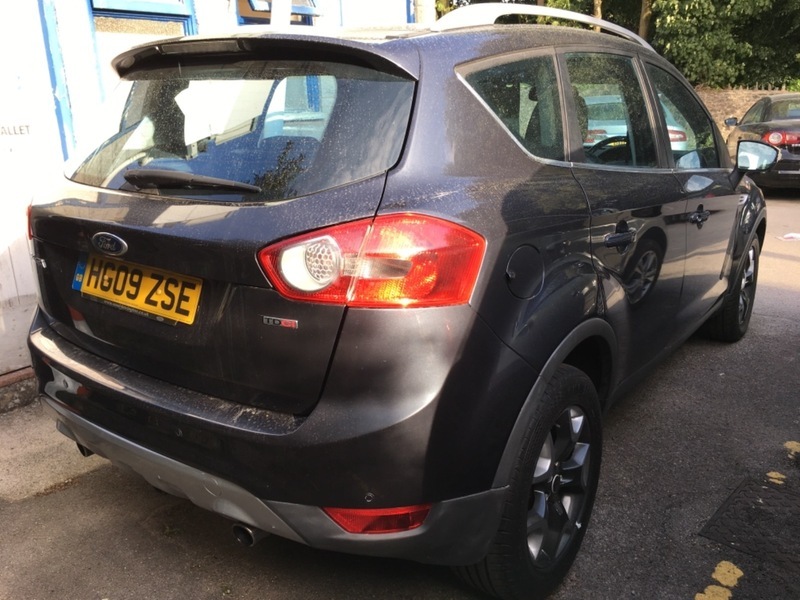 Just arrived a ford MPV , FORD KUGA TITANIUM 2.0TDCI ALL WHEEL DRIVE in metallic grey, and two tone alloy wheels, just two private owners from new low mileage of 82,192 miles FSH ,two remote central locking keys, half leather interior, climate pack, six speed manual. More details and photos to follow car has just arrived. KUGA will be sold with a new mot and service plus our warranty included and 12 months free AA BREAKDOWN COVER INCLUDED IN SALE.